Ram is aiming for commercial customers with a new 2019 Ram 3500, 4500 and 5500 Chassis Cab, geared specifically to be put to work in a variety of different situations. 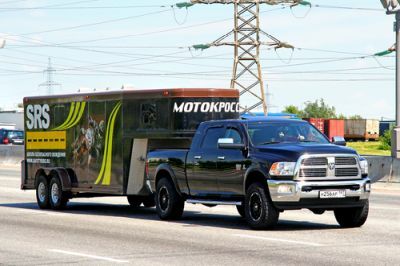 Jim Morrison, director of marketing for the Ram Brands, said the new family of heavy-duty chassis cabs will also deliver a package with more capability, more comfort and more technology. Adding to its leadership in technology, the new Ram Chassis Cab is the only truck in the segment to offer adaptive cruise control, Forward Collision Warning, Automatic Emergency Braking (AEB) and AEB with trailer brakes on all trim levels.